Timing and support issues have left Ubuntu users with Radeon graphics cards in a bit of a pickle. Ubuntu 16.04 LTS is set to remove support for AMD’s Catalyst Linux driver, known as fglrx, when the operating system update releases next month. The new hybrid AMDGPU driver should be a great replacement—but it isn’t completely ready yet and isn’t compatible with older graphics hardware. The fglrx driver will be removed when you upgrade to Ubuntu 16.04 LTS, if you’re using it. 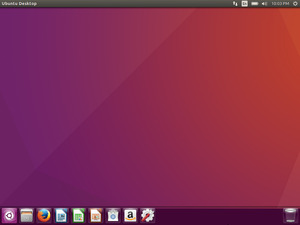 Ubuntu itself has been put in an awkward position here. AMD’s fglrx driver is on its last legs. 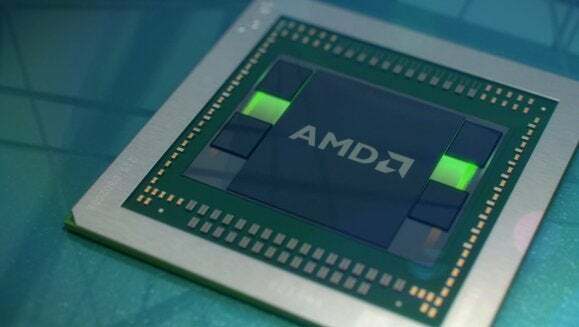 AMD plans to end support for it in a year or so and put its efforts fully behind the new and more open-source AMDGPU driver. However, Ubuntu 16.04 LTS is a “long-term service” release—hence the name—and the Ubuntu community will be stuck supporting it for five years. With AMD set to dump the fglrx driver soon, it doesn’t make sense for Ubuntu to stand behind the technology. “Users who require Pro-graphics or Workstation class features and performance can continue to use fglrx on Ubuntu 14.04 until the hybrid stack is available later this year,” wrote another AMD developer. The AMDGPU driver should offer competitive performance to fglrx then—heck, even better performance one day—but that hybrid part isn’t ready yet. Worse yet, it only supports “GCN 1.2” graphics cards using the “Tonga” GPU and newer. 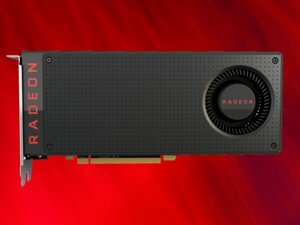 Older GCN 1.1 and 1.0 cards from the Radeon 7000-series lineup may eventually be supported, but users are stuck with the older Radeon driver until they are. These graphics drivers should be perfectly fine for normal desktop use and even light gaming—it’s serious PC gaming where it matters. AMD’s Radeon R9 285 features a Tonga GPU. In theory, you could download the fglrx drivers from AMD’s website and install them on Ubuntu 16.04 even without Ubuntu’s official support. But Ubuntu 16.04 LTS now contains X.org Server 1.18, and AMD’s fglrx driver still isn’t compatible with that. That’s why the developers recommend sticking with a previous version of Ubuntu until the drivers are finished, if you need the performance. This will cause some serious short-term pain for a lot of AMD graphics users, but it’s a good thing in the long run. AMD’s switch to a more modern graphics architecture has been a long time coming. AMD is also being much more open-source friendly than Nvidia, although Nvidia’s closed-source drivers are in an excellent state compared to AMD’s and are still the best option for performance and stability with Linux gaming. It would be better to do this in six months or so—but Ubuntu has to pull the plug now.